The Presbyterian Mission Agency welcomes and encourages participation from all people, and we hope that all who are involved with our congregations and the Presbyterian Mission Agency feel not only welcome but encouraged to return. Our Racial Equity & Women’s Intercultural Ministries has extensive programs and resources for people of color. Additionally, every ministry area has opportunities for volunteer service or for those who feel a call to ministry. If you’re looking for employment in the Presbyterian Mission Agency, you can find information on open positions here. If you’d like to know more about volunteer service, you can find opportunities for service here. Many of our congregations joining the church through the 1001 New Worshiping Communities movement are racially and ethnically diverse. We are encouraged by this growing movement and the sense of welcome many feel there. You can find out more about that movement here, and see maps of these congregations. For items of interest specifically for people of color, read through the list below for options. 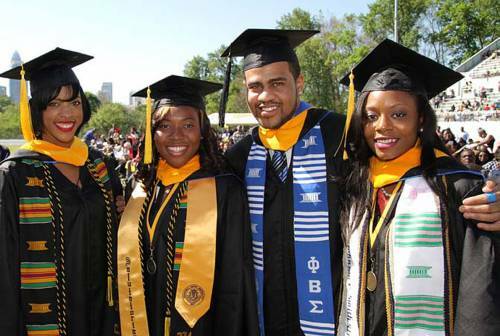 Information on Schools and Colleges Equipping Communities of Color. If you’re looking for grants or scholarships, you can find those in our office of Financial Aid. If you’d like information on African-American Congregational Support, you can find that here. If you’d like to learn about National Black Presbyterian Caucus, you can find that here. If you’d like information on Strengthen Connections with communities of color, you can find information on that here. If you’d like information on Intercultural Ministries, you can find that here. If you’d like information on Racial Justice Ministries, you can find that here. If you’d like information on the office of Women’s Leadership Development and Young Women’s Ministries for Racial Equity & Women’s Intercultural Ministries, you can find that here. If you’d like information on racial equity Presbyterian women’s groups, you can find that here.